"He was patient and encouraging and always put safety first." 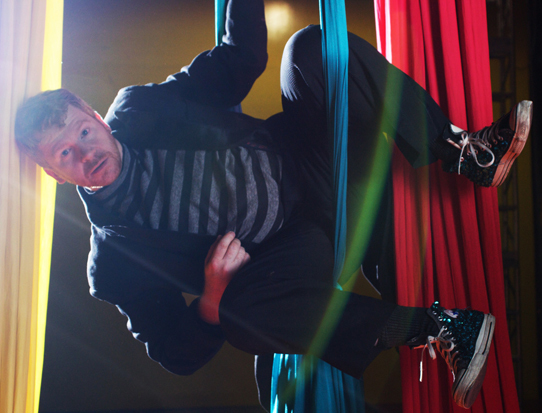 "Bobby prepared me beautifully to be ready for my role in Pippin." "Bobby not only convinces you that HE can do anything, but that YOU can do anything."